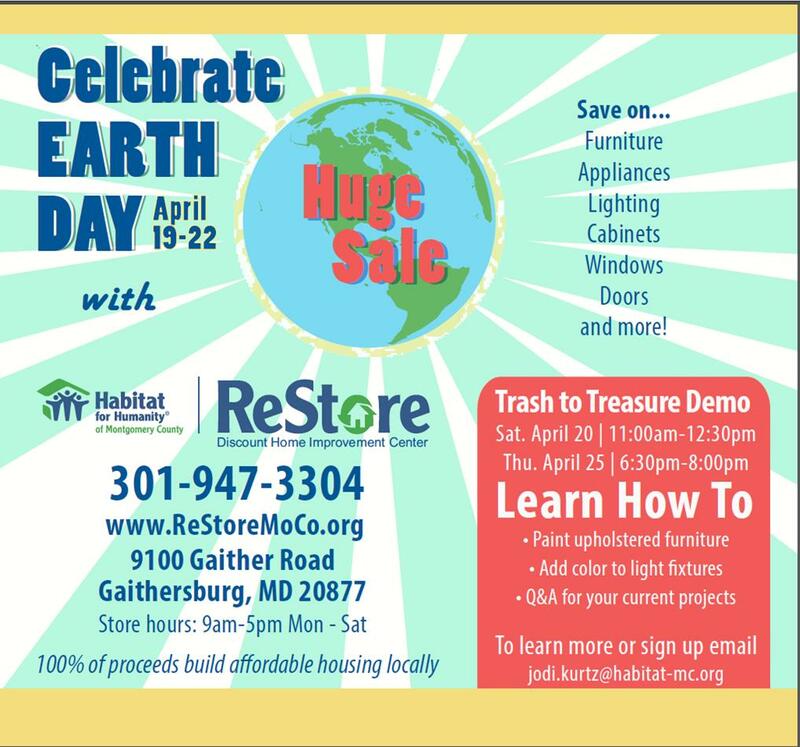 I will be teaching two DIY Seminars at the Montgomery County Habitat for Humanity ReStore in celebration of Earth Day! If you live in the DC area and want to attend one of the DIY Seminars let me know!! 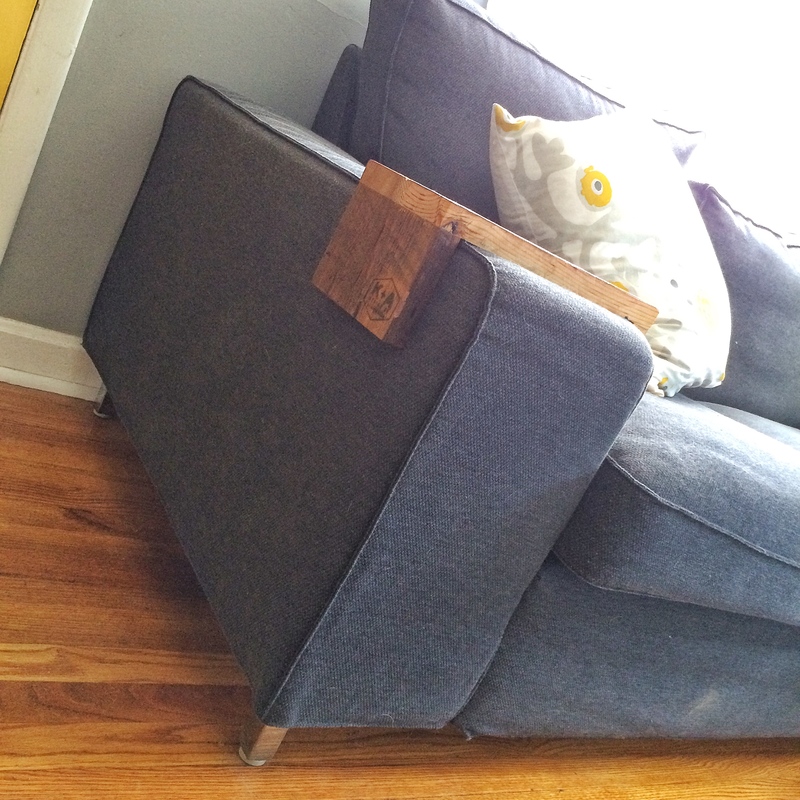 Next Next post: Spring Planting!